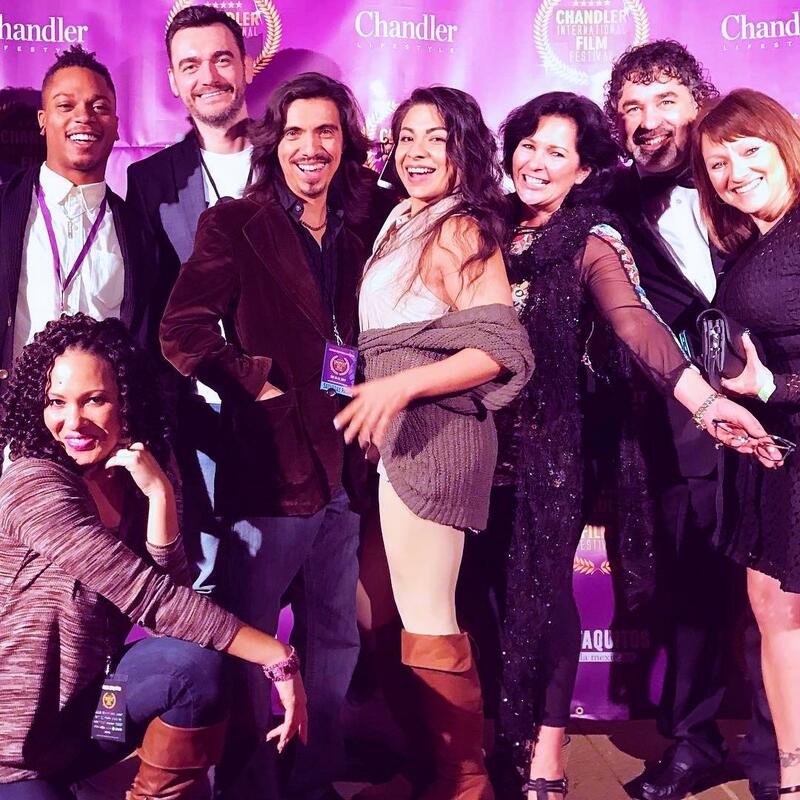 The Chandler International Film Festival (CIFF) is a non-profit, diverse and pioneering film festival located in Chandler, Arizona. CIFF is dedicated to the advancement of social and cultural awareness through education and is delivered through the artistic platform of filmmaking. CIFF annually screens over 150 films and has over 200 filmmakers, local and international, come to Chandler to network and promote their film.CIFF has also teamed up with the City of Chandler in their Multicultural Festival to share some of these amazing films with the Chandler locals! These unique, creative and diverse films come from passionate, independent global filmmakers bringing novel ideas and varied art forms to the craft. The star-studded festival will include Red Carpets, an Opening Ceremony, Special World Premiere Shows, Film Screenings, Audience Choice Awards and an Awards Ceremony. Educational workshops will be presented by brilliant filmmakers and exciting After Parties will be hosted for filmmakers, celebrities, and locals to network and have fun! Don’t miss this amazing opportunity to connect with filmmakers and film executives, networks, and most importantly, to enjoy our selection of incredible films!